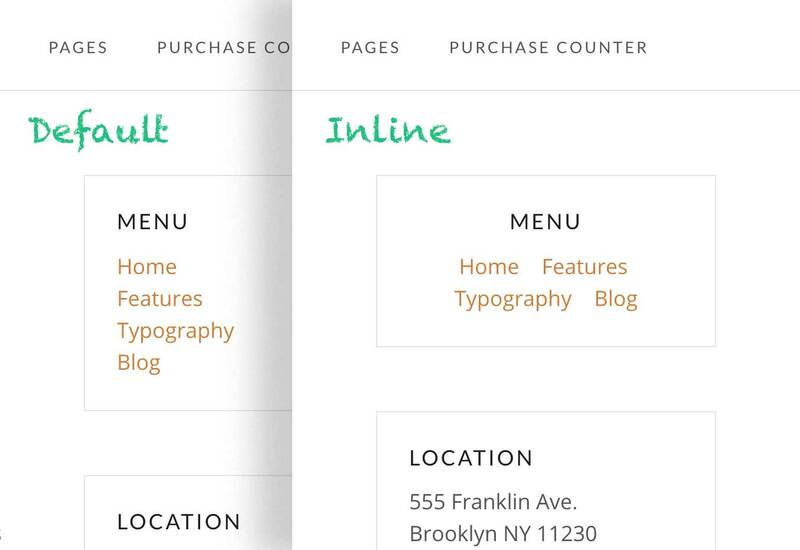 WordPress has a Custom Menu Widget that allows you to display any menu in a form of a widget. By default, this widget will display each menu link on its own line. You can change this behavior and create a menu that will display all menu items on the same line as long as the widget width allows that. 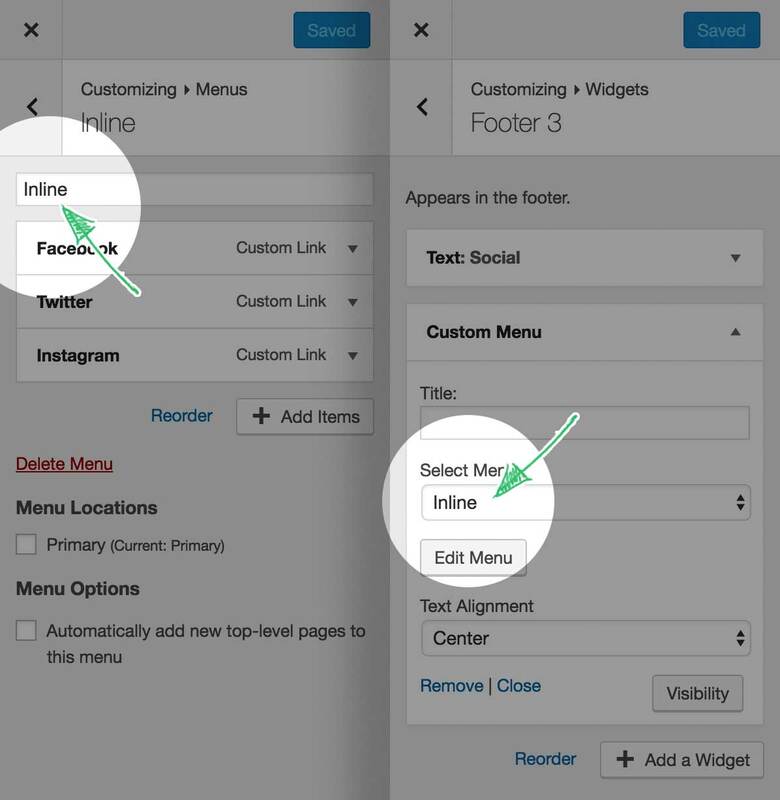 To create a menu like that, call it Inline on the menu-editing screen or in the Customizer and choose it in the Custom Menu Widget.